“Alexa, play The Twilight Sad”. “Alexa volume up”. “Alexa stop”. “Alex, play Thomas Fehlmann’s Gute Luft”. 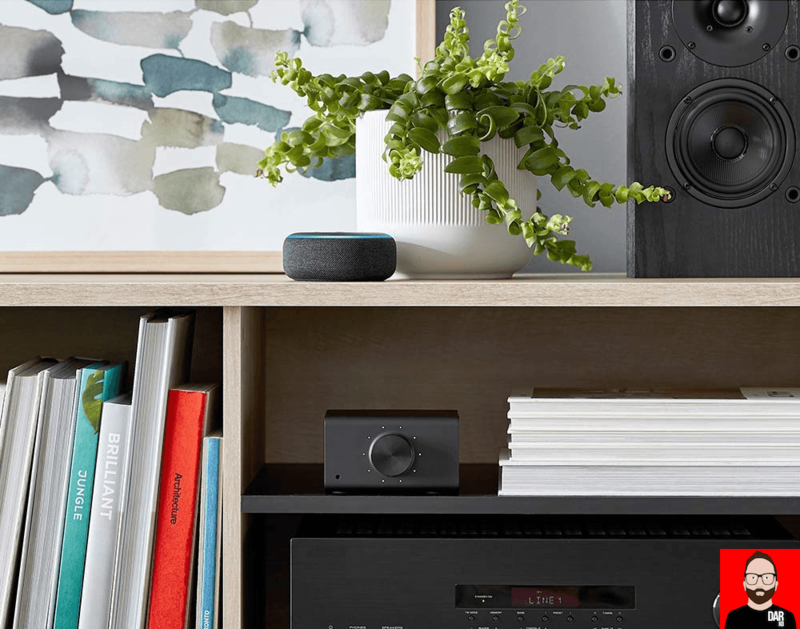 Amazon’s Echo Dot is one way to get into voice-controlled music playback for a song and, for some, finding their Dad grumbling about the good old days of physical formats and infrared remotes. The EchoDot’s downside is its smartphone-speaker-like audio quality. Connecting the hockey puck’s analogue output to a superior sounding audio system doesn’t help much either. It only exposes the weakness of the internal DAC. If only the EchoDot’s 3.5mm socket doubled as a mini-TOSLINK digital output. Good news. Amazon has today announced the imminent availability of four new products that aim to bring voice-controlled music playback to third-party audio hardware. The least remarkable half of this quartet of new boxes is the Echo Input – that connects to a hi-fi rig via analogue or Bluetooth – and the Echo Sub, which can be paired with two existing Echoes for a little extra low-end wallop. 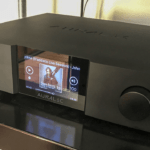 Then comes the Echo Link network streamer (US$199) that gives us an analogue output of the twin RCA variety for direct connection to an amplifier and – crucially – TOSLINK and coaxial digital audio outputs for connection to a suitably-equipped DAC. 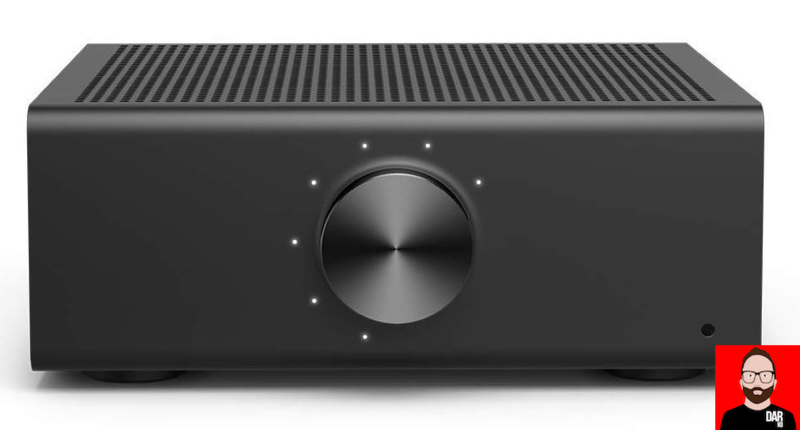 For those in possession of passive loudspeakers but no amplifier to juice them, the larger Echo Link Amp (see header image) adds 60wpc of loudspeaker amplification to the Echo Link for an extra hundred bucks: US$299. 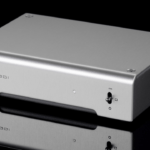 Furthering the notion of a hifi system built from separates (and not active speakers), the Echo Link and Echo Link Amp both offer a subwoofer output and a line-level input. With this announcement, Amazon reflects Sonos’ renewed commitment to outboard amplifiers and streamers but does so at lower price points. The Echo Link Amp especially is a compelling starting point for those curious about rejuvenating a pair of vintage loudspeakers with voice-controlled streaming functionality but also options for a turntable hook-up. These products aren’t for every audio enthusiast but I recall poo-pooing voice control myself…until I tried it. Experience matters — and I’ll be getting an Echo Link once it begins shipping “soon”.